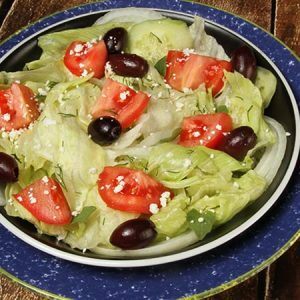 This is a light salad with simple greens and basic Mediterranean ingredients that work in any and all situations. 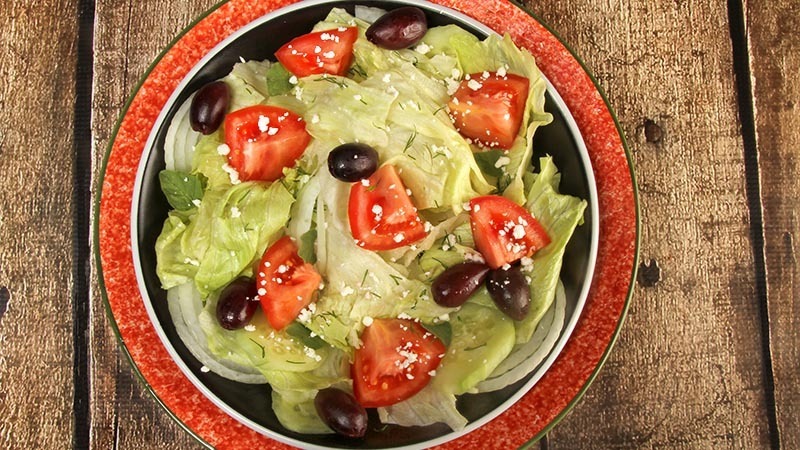 This Gluten-Free Mediterranean salad recipe can be filled with ingredients found in any supermarket. If your supermarket doesn’t have a particular ingredient that’s called for, then choose whatever is the freshest. Mix salad dressing ingredients in a jar. Pour over salad when ready to serve. Garnish the salad with anchovies.